Hiring pros are always on the lookout for the most effective and efficient hiring strategies. 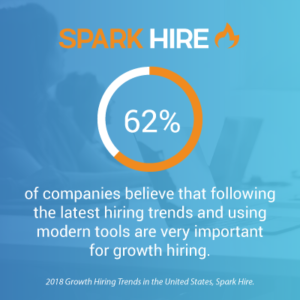 In fact, 62 percent of companies believe that following the latest hiring trends and using modern tools are very important for growth hiring, according to our 2018 Growth Hiring Trends in the United States. One of the trends our respondents are excited to use this year is online interviews. With 31.2 percent sharing that they are considering using online interviews in 2018, it’s time to focus on taking them out of the ‘tool’ category and adding them as a strategic step in the hiring process. But doing this won’t magically happen overnight. To further improve online interviews, the appropriate data must be analyzed. By understanding what’s working, what needs improving, and what should be cut immediately, you’ll find your team making faster and smarter hiring decisions. Time-to-hire doesn’t just impact your budget and in-office sanity. It’s affecting who stays in your talent pipeline and the quality of candidates filtering through to your interview process. Getting a feel for candidates’ personalities and goals is essential. But if hiring managers are fast-forwarding through long, rambling answers, allowing candidates less time per answer will encourage clear and concise responses. Additionally, analyze if your team is getting through a feasible number of interviews per day. If you have a large team, it’s tough to fit multiple interviews in around everyone’s schedules. Remember, online interviews are flexible. You can record, take notes, and share with your entire team. So if collaborating in real-time is holding you back, don’t be afraid to compromise by allowing some teammates to assess a candidate’s interview after its conclusion. Goal number one: hire the best employees possible. Of course, this should always be your number one priority. However, if you’re not assessing the bottom line, the hiring process could put your entire company at risk. That’s why it’s critical to understand how to make online interviews work best for your team. To do this, analyze where you lose the most money throughout the entire hiring process. This could range from time spent in the early stages of conducting phone interviews, to paying for travel expenses during first or second round in-person interviews. After implementing online interviews for a quarter, reassess to see how much money you’ve saved by using the process and make further adjustments, as necessary. Reassess your #onlineinterview process quarterly to keep improving cost per hire. 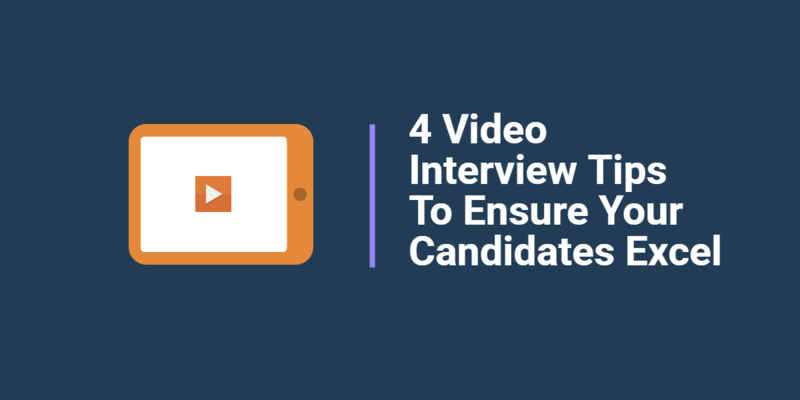 Both one-way and live online interviews are meant to enhance and simplify the candidate experience. If you’re not careful and conscious of the candidate experience, you may be making it a daunting task. Overcomplicating questions, having multiple steps, and involving too many people are just a few ways to force quality candidates out of your funnel. Find out how your online interviews are working for you by checking out the application completion rate. If candidates aren’t fully completing one-way online interviews, see where they’re dropping out. Is it after a specific number of questions, after they’ve been interviewing for a similar amount of time, or even after the exact same question? If you’re not finding a problem directly in the one-way interview process, look to see how many people move on to the next step. By seeing exactly where candidates are dropping out of your online interview process, you can modify your process to increase your completion rate and enhance the overall candidate experience. Analytics should never be limited to in-house numbers. Don’t forget, today’s job market puts the power in candidates’ hands — don’t let them use it against you. Find out what candidates like, dislike, and want to see in your online interviews. Get inside candidates’ minds by hosting a post-interview survey. Be sure to ask them questions directly related to both the online interview process in general and yours specifically. After gathering the candidate’s feedback, you need to dig in even deeper to the analysis. 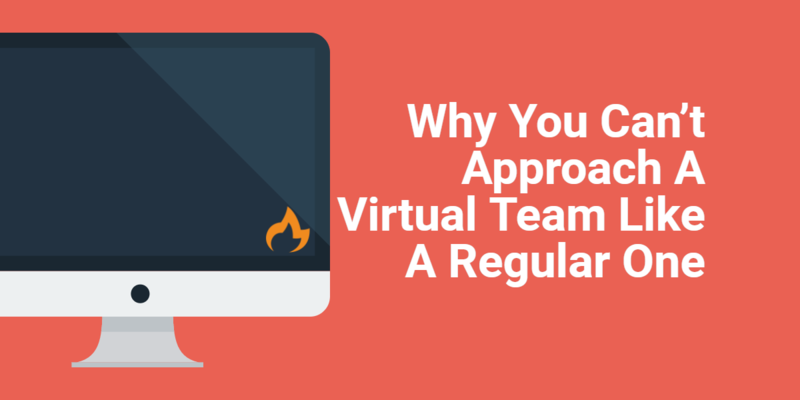 Find out how different roles and role levels react to the virtual process. You may find one style of online interview improves the candidate experience for entry-level positions, but not for management or executives. Get inside your candidates’ mind with post #interview surveys. Accomplishing your ultimate goal of creating the most productive, well-oiled recruiting process is only possible if you’re able to retain the employees you hire. Unfortunately, when you lose just one employee, it costs about 50 percent of that employees’ annual salary to replace them, according to a G&A Partners analysis. Measure retention by comparing those who were hired by online interviews and those who weren’t. Then assess if a person is leaving or was terminated due to lack of skill and/or cultural fit. This guides you to understanding if your current online interview process is effectively uncovering how well an employee will fit with the company. What analytics do you use to monitor your online interview process? Let us know!